I was quick to embrace electronic mail as far back at MCI Mail in the 1980s followed by CompuServe, The source and American Online. 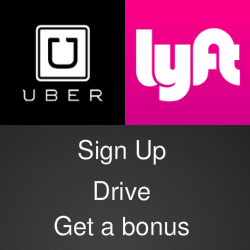 I used and valued all of them and the speed and convenience that they provided. But I still get a little nostalgic for the personal touch that comes with a handwritten letter. So do the folks at lettrs. They developed a mobile app that captures the visual appeal of communication that arrives with a signature, a postage stamp and sometimes a personal doodle. With lettrs, people can create well-written and personalized messages that can be translated in 80 languages and shared through major social networks. You can customize an original message with photos, interesting fonts, a personal signature and some really clever stamps. 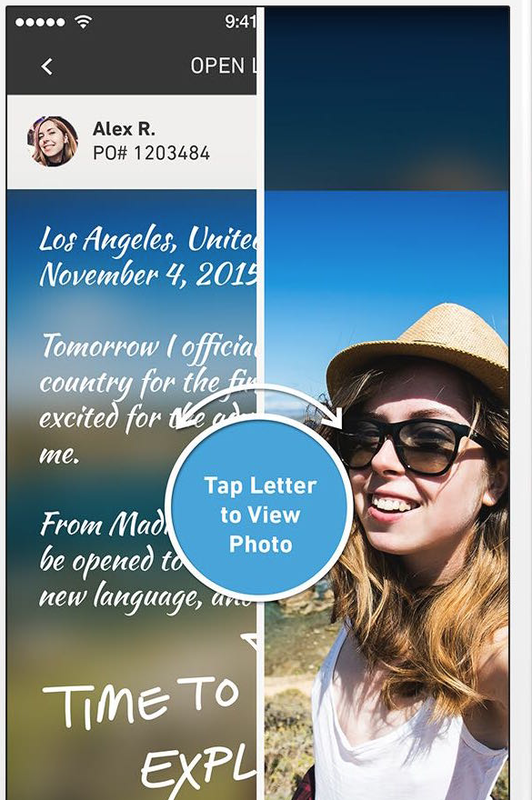 Users can also find and communicate with global penpals. The lettrs app is available free in version for iOS in the iTunes App Store and for Androids in the Google Play Store. 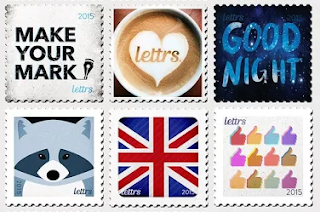 Check the video below to see how lettrs works.